Apple is rumored to begin selling unlocked versions of the iPhone 4 in the U.S. starting at $649 on Wednesday, while iOS 5 beta users have discovered that iCloud.com is mirroring some of MobileMe's web services. Hints that Apple would release a factory unlocked iPhone 4 in the U.S. this week emerged over the weekend, though there was some initial confusion with the source. MacRumors is now reporting that unlocked iPhones have "shipped to Apple Stores this week" and will be priced at $649 and $749 for 16GB and 32GB models, respectively. Though unlocked iPhone 4s have been available internationally, this would be the first time that Apple sold an unlocked iPhone in the U.S. With an unlocked iPhone 4, users could switch between AT&T and T-Mobile for calling, but 3G data would not work on T-Mobile. The unlocked iPhones are expected to be the GSM model, with the Verizon iPhone 4 remaining unchanged. Apple has seen unprecedented success with the iPhone 4. In the March quarter, iPhone sales grew 113 percent year over year, reaching an all-time quarterly record of 18.65 million units. According to Chief Operating Officer Tim Cook, iPhone sales were "off the charts in the U.S" with 155 percent year over year growth. MacRumors also reported on Monday that a reader had discovered that Apple is mirroring some MobileMe functionality on iCloud.com. 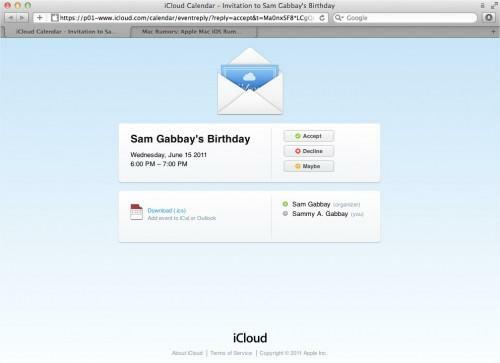 By sending a calendar invitation in the pre-release version of iOS 5, a reader received a link to the iCloud.com domain that appeared identical to MobileMe invitations, with the addition of iCloud branding. Links to iCloud.com invitation error messages have also been discovered. Apple's announcement that it will shutter MobileMe on June 30, 2012 has caused concern among users of the service. One user reportedly received an email reply from Apple CEO Steve Jobs stating that Apple's iWeb hosting services would indeed be shut down next year. MobileMe got off to a shaky start when it launched in 2008. Jobs admitted during last week's Worldwide Developers Conference keynote that the service was not "Apple's finest hour." 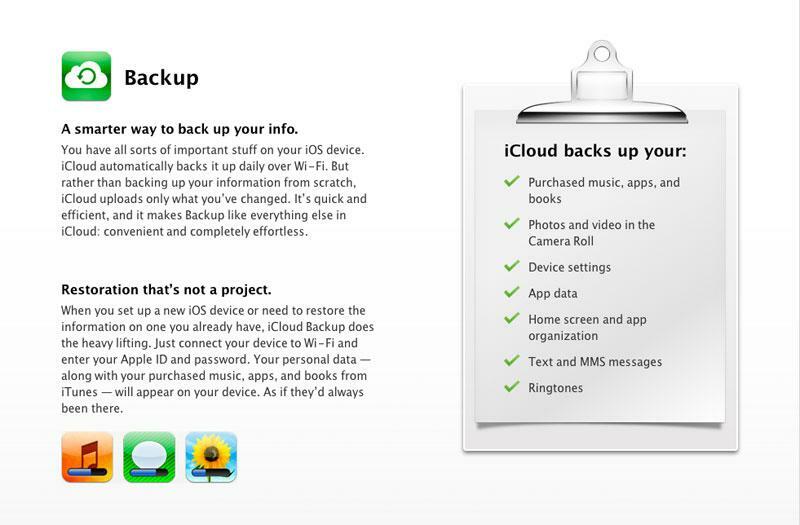 Jobs also made it clear that iCloud is a new product. When it arrives this fall, the free service will replace many of MobileMe's existing services, store App Store, iTunes and iBookstore purchases and offer seamless backups of iOS devices. Apple will also offer an iTunes Match service for $24.99 that will scan a music library and make available in the cloud any non-iTunes purchased songs that match songs in Apple's music store.